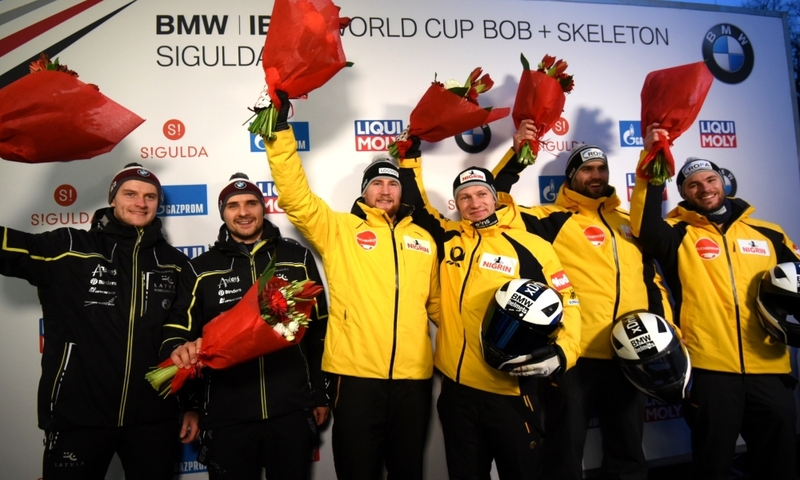 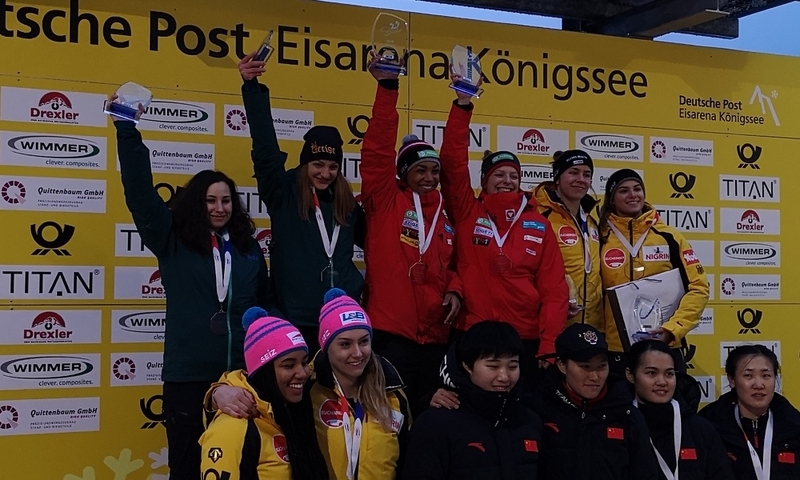 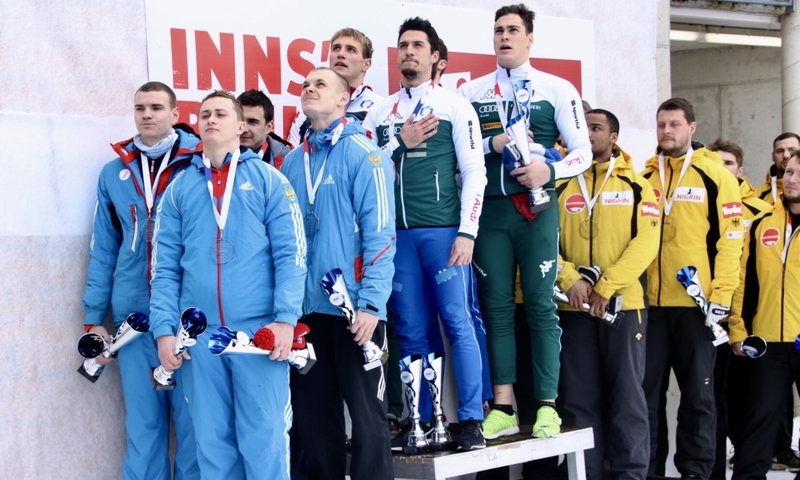 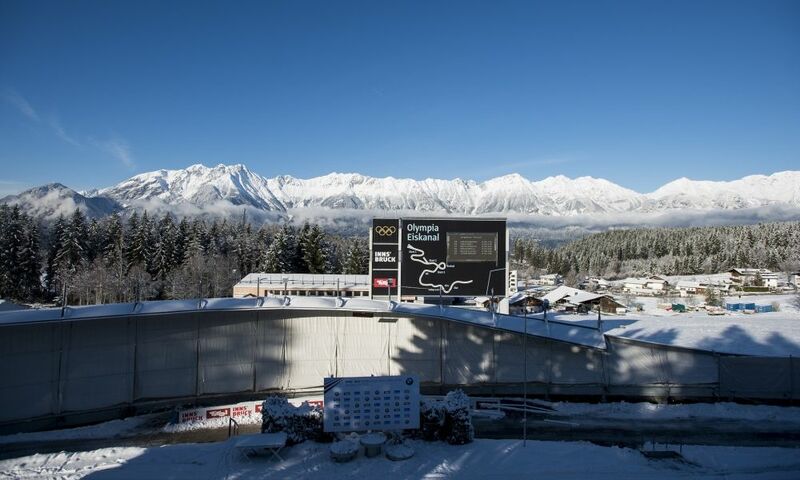 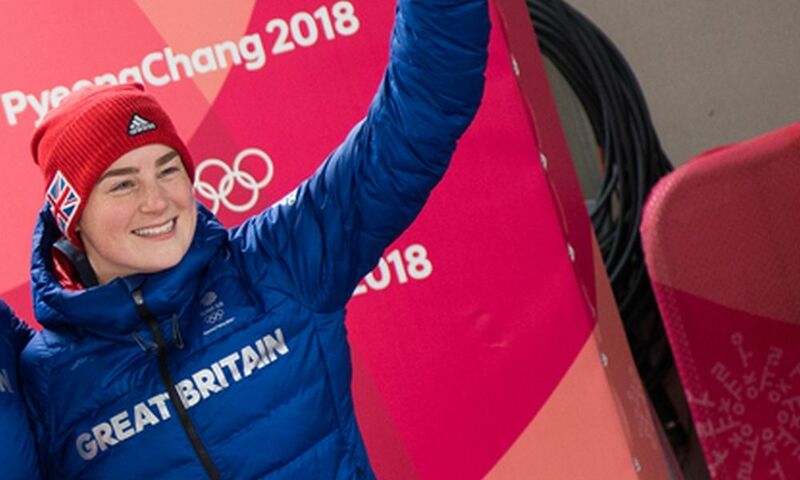 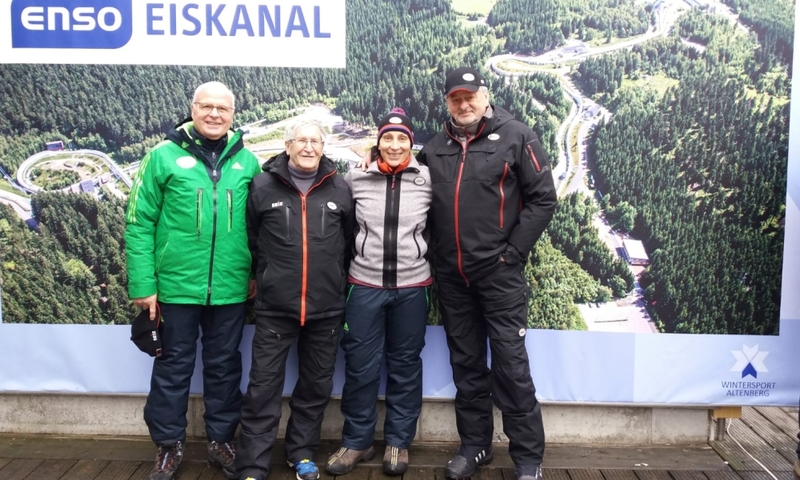 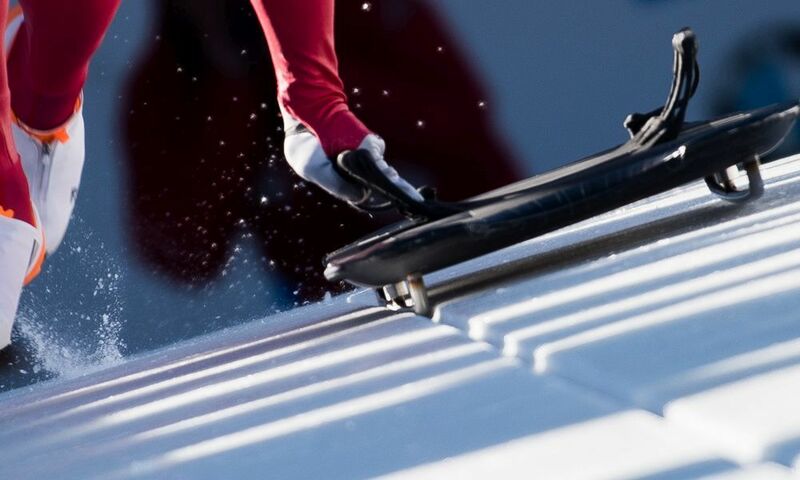 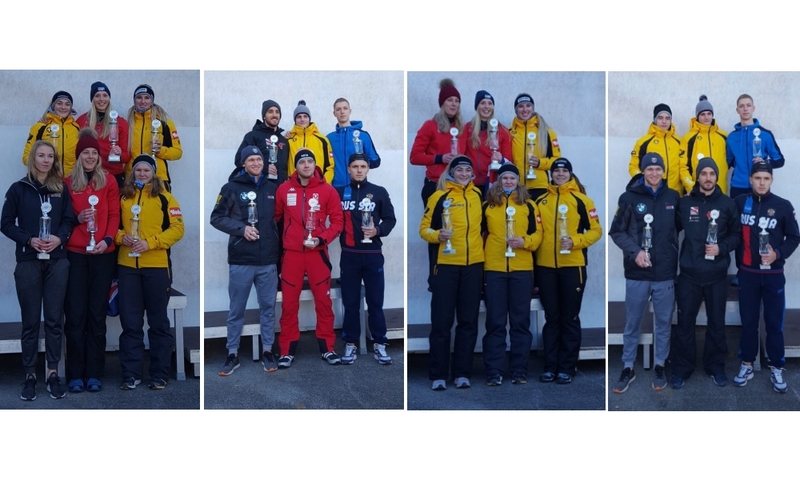 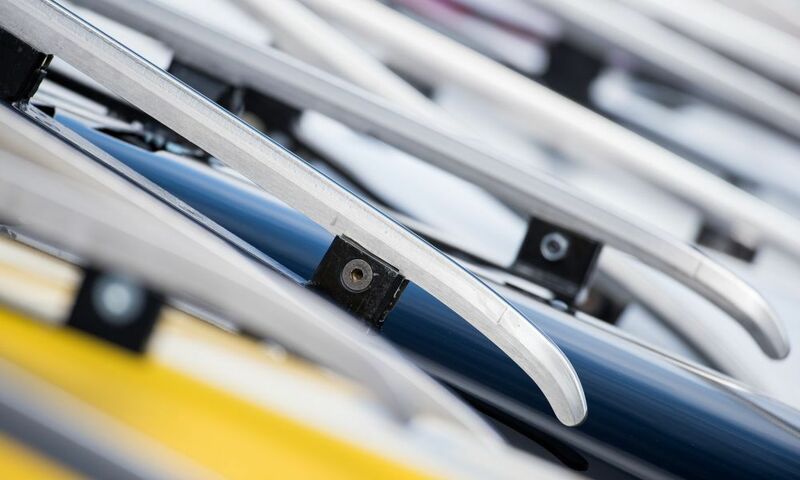 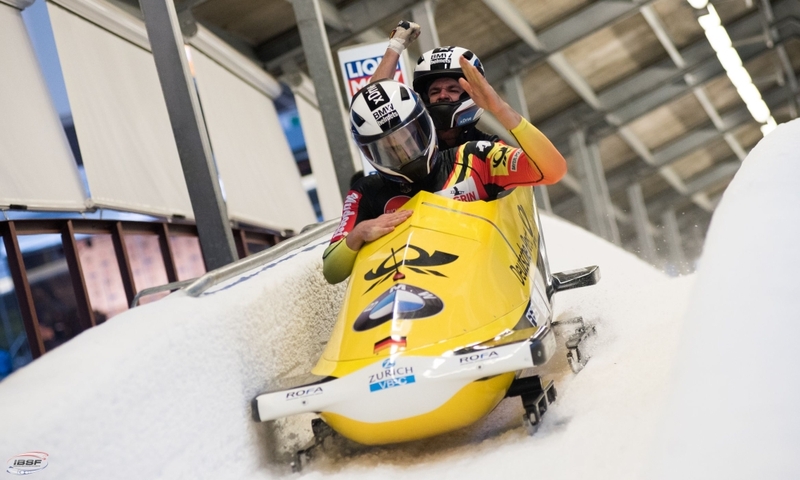 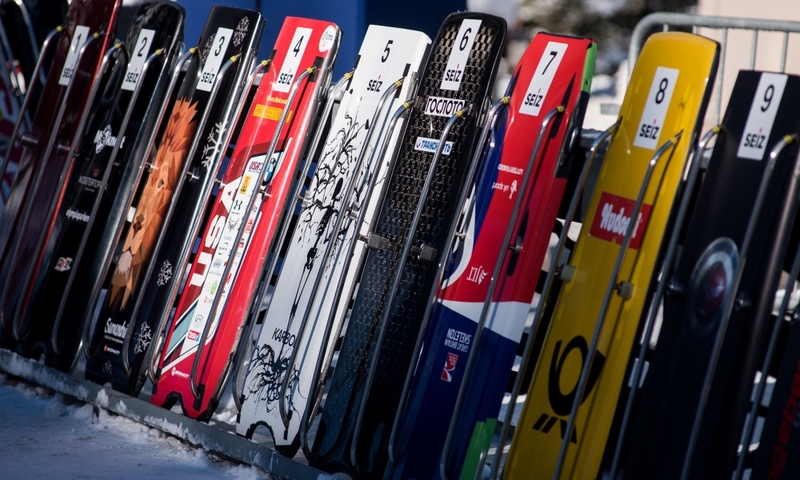 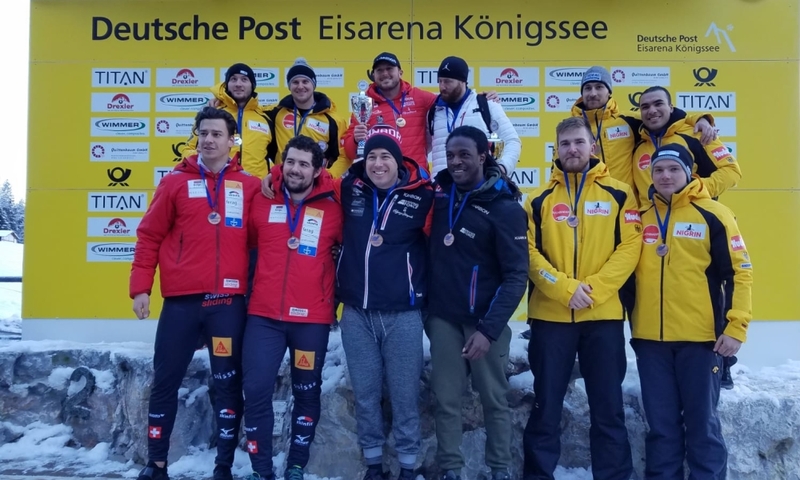 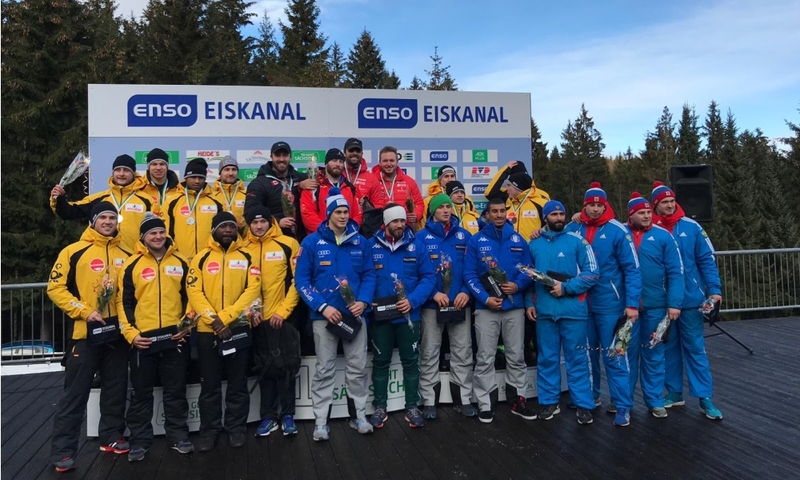 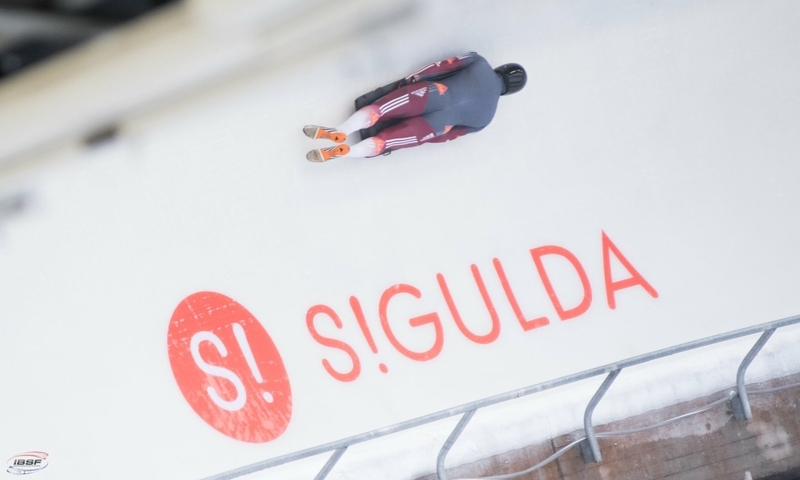 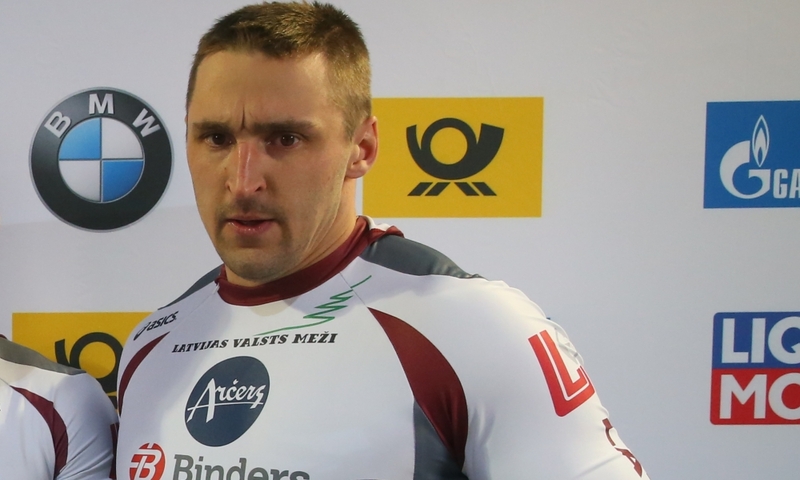 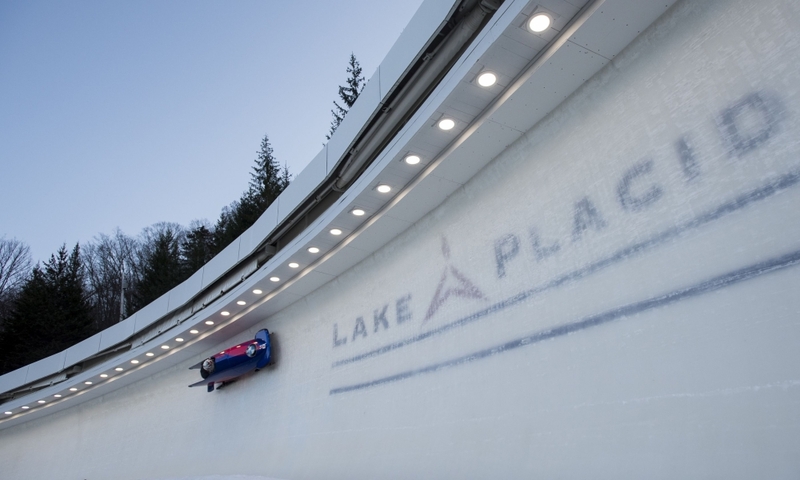 Sigulda (RWH) Bobsleigh pilot Alena Osipenko from Russia won the overall ranking for the IBSF Europe Cup 2018/2019 at the final in Sigulda (LAT). 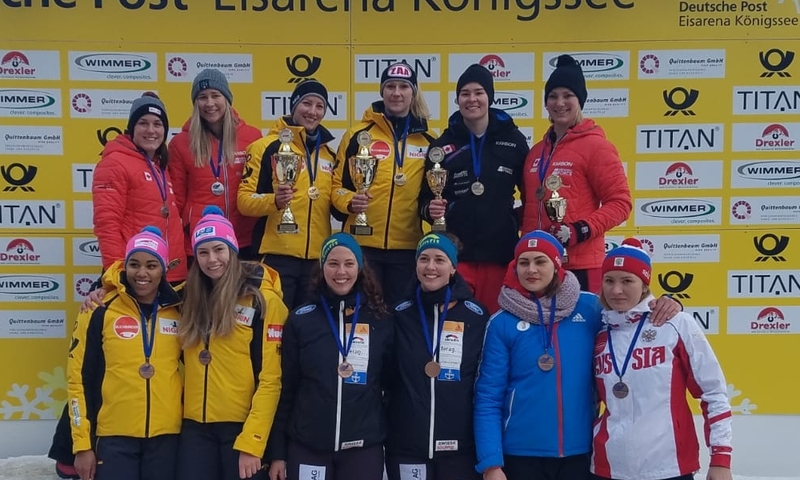 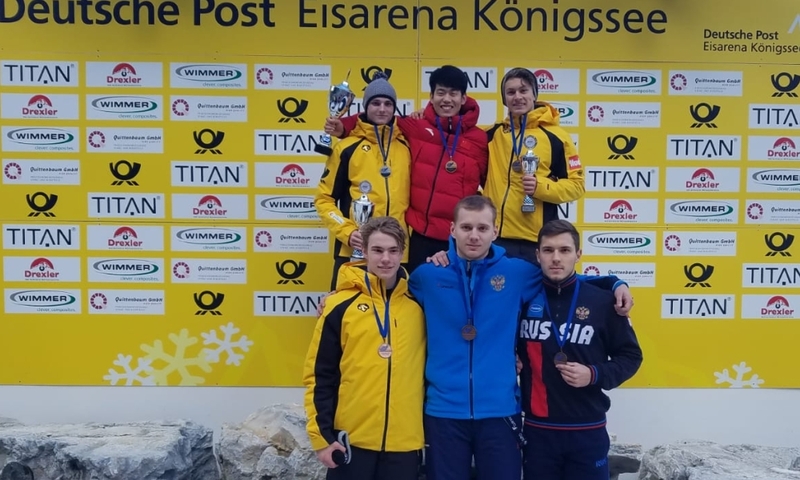 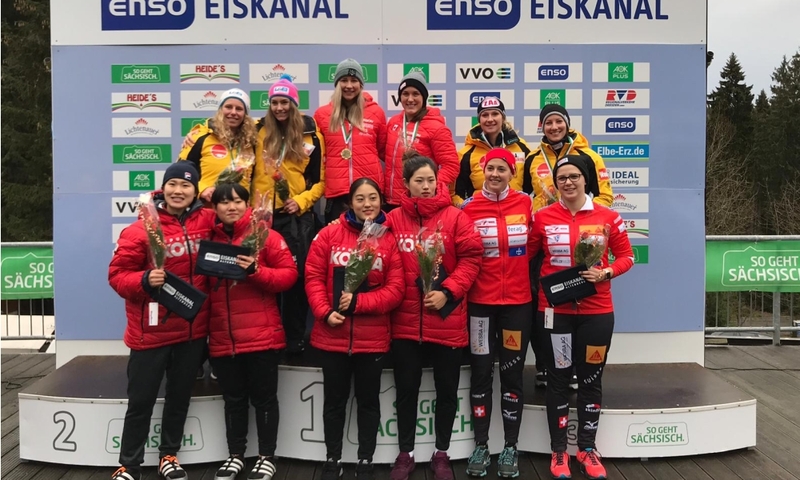 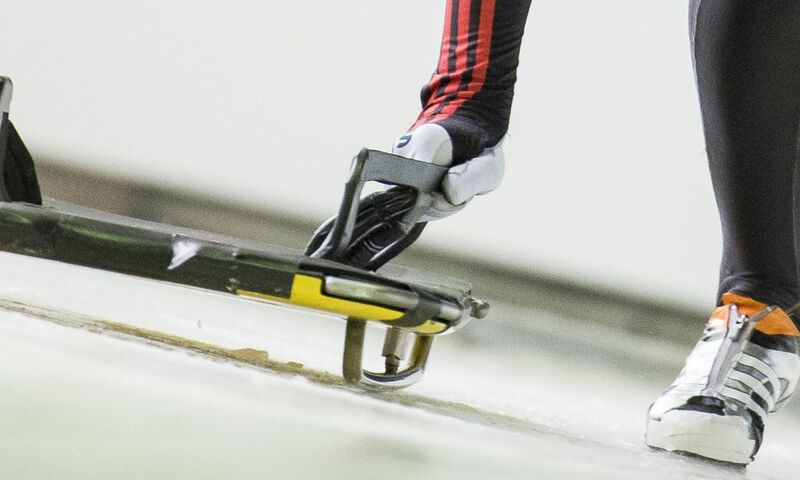 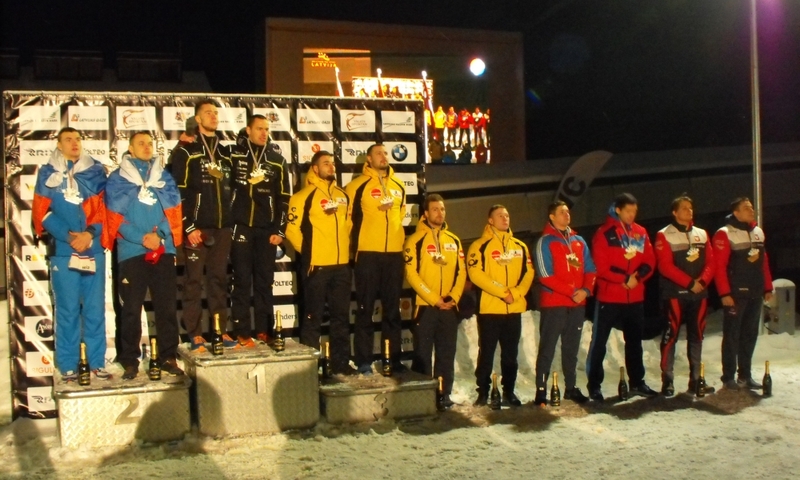 At the same time, the 25-year-old with pusher Alexandra Iokst also won the title of Junior European Champion 2019. 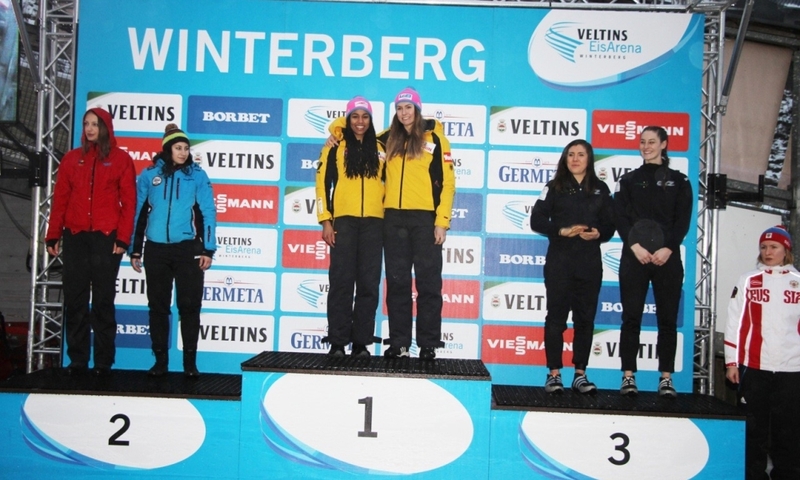 Russian Lubov Chernykh with push athlete Yulia Belomestnykh won the U23 European Championships.